As part of the GDPR audit, SNP specialists comprehensively verify the processes of acquiring, storing, processing and sharing personal data in the organisation, with particular emphasis on the GDPR standards. The result of the audit is a report detailing the recommended process and documentation changes. SNP offers a range of services and solutions that support the adaptation of an organization to GDPR and the maintenance of compliance with the standards. 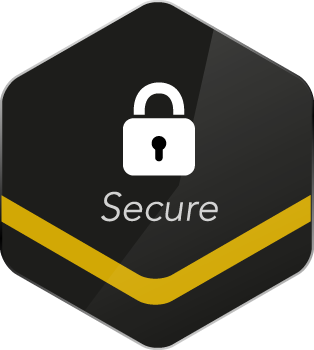 These are both information security services and applications that can be used at each data processing and protection stage – from collection, through access management, use, storage, transfer, to erasure of data.